I have loved spending time with my girls this month, Alice was off preschool for nearly three weeks for Easter and we had lots of family time. Holly is going through the copying stage and is literally coping everything Alice is doing. Luckily most of the time Alice thinks this is great and encourages her. And most of the time I don’t mind, it’s just the things that I would rather Alice wasn’t doing, that I don’t want Holly to copy. These two really are becoming the best of friends, they are so different in many ways, but I think that is why it works so perfectly. 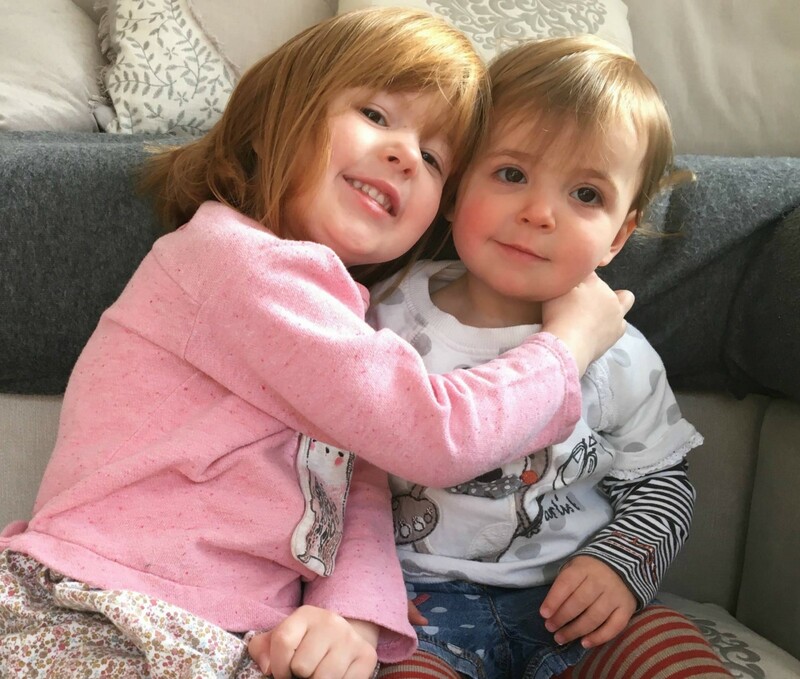 Holly is definitely the boss in the relationship and Alice is the caring older sister. She looks out for her little sister and that is all I can ask of her. Holly brings the adventure to the relationship and pushes Alice to be braver. Yes, they have their moments with each other, but at this stage it’s mainly through frustration that Holly can’t communicate what she wants or doesn’t want and this can cause upset. 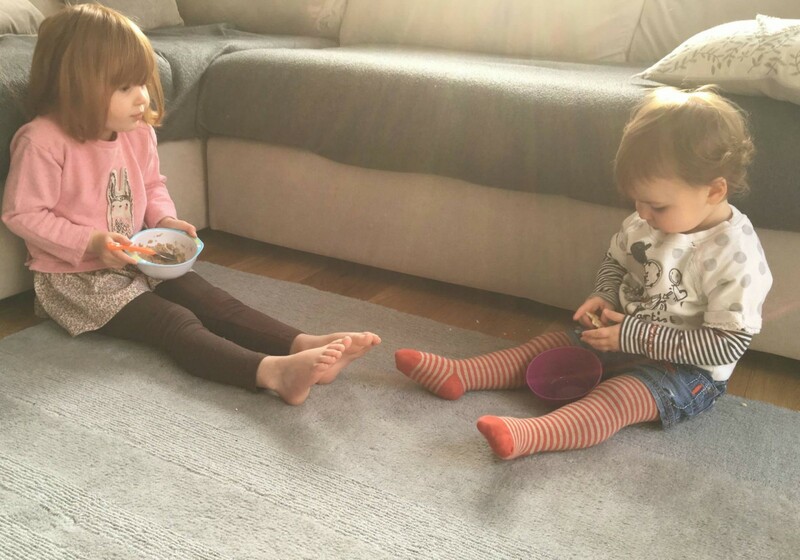 I catch myself looking over at them sitting together while they are having a snack and a little chat, thinking they are both my daughters sitting over there. 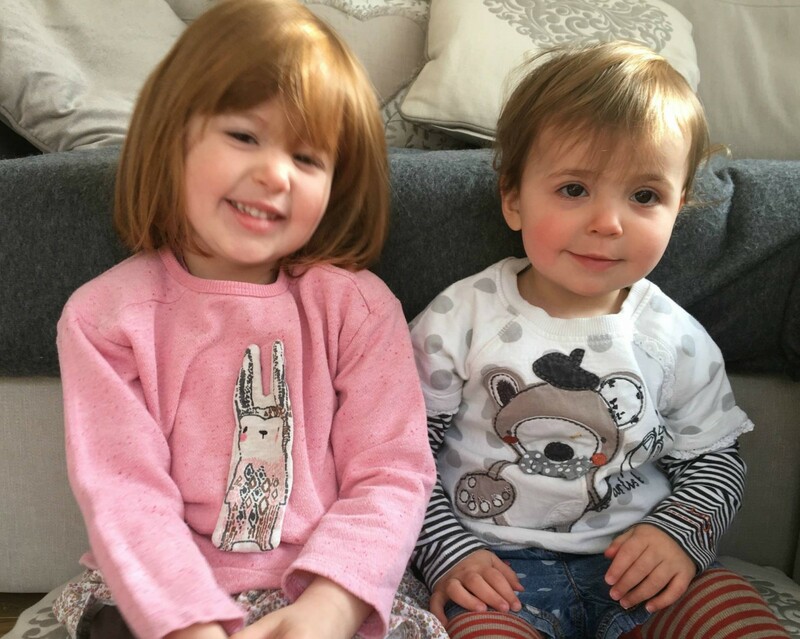 How did I become a mummy to these two gorgeous girls? I am incredibly lucky. This month getting photos of them together was very typical of my life right now. Alice was more than happy to have her photo taken with her sister and Holly didn’t want to sit still, she wanted to be off. I just love that however the photos turn out and these are not the best. Writing this monthly post means that I have photos of my two girls together and I will have them forever. I take photos of the girls all the time, but recently its more often them not together in the same shot, as Holly is a little whirlwind and I have to catch her when I can. 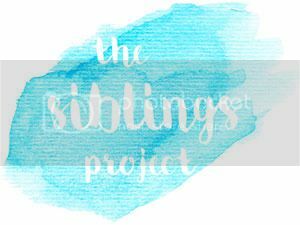 It’s part of The Sibling Project Linky, you should join in it’s fab! Gorgeous photos Laura! It must be so lovely to watch their relationship developing. 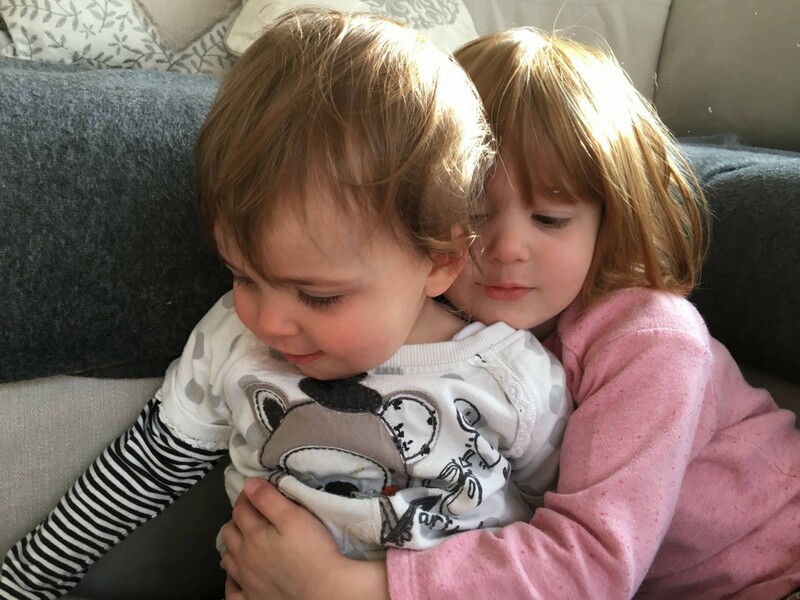 How you described them reminds me a lot of me and my sister – I don’t know why older children are normally described as the bossy ones, in my experience it’s always the younger one who is the boss of the relationship! Ah thank you. I am the youngest sibling and I was definitely the bossy one!!!! Precious pictures! It reminds me of my girls a couple of years back! They had, and still have, a similar relationship! It’s so lovely to document month by month, isn’t it? I need to join in with the sibling project – I am awful at getting the boys together!! Oh they are lovely photos, and as you say, captures them exactly as they are right now, wriggles and all!